Lovage is associated with the element fire and its planetary ruler is the sun. The common name refers to the plants European reputation as a love charm. When a sachet of lovage is placed in the bath it is said to make you more attractive and love inspiring. Though largely a forgotten herb now, the lovage plant was cultivated in medieval times for culinary and medicinal purposes. Lovage is a very old herb with properties perfect for today's healthy lifestyles. Its unique flavor, which is a combination of anise and celery, can be used as a salt substitute, plus it gives extra flavor to vegetarian soups and stews. 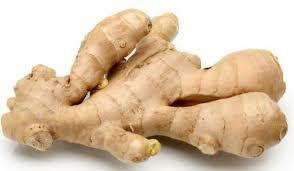 You can use it much like you would celery or parsley with a lighter hand as it has a stronger flavor. Lovage works well in potato and tomato dishes, or anything in the starch category. Every part of the plant is edible; use leaves in salads, sauces, and soups. Lovage stalks are also used to replace meat in main dishes. Lovage is a perennial and is very easy to keep in the garden; it can be propagated by offsets, and it is very hardy. Before you plant, consider how much space can be devoted; mature plants will reach 4 to 7 feet tall, which makes it the perfect backdrop for any garden. It grows best in deep rich loam and full sun, and grows well in large containers, too. Both leaves and stems may be dried for winter use, too. To prepare the foliage for your spice shelf, just swish the stems in water, then clip off the leaflets and spread them out on a parchment lined tray to dry until they're ready to be stored in airtight containers. A dehydrator works well if you have one, and lovage can also be hung to dry on the stem in a cool dry spot. The seed heads (which mature in August) should be laid out flat to dry, then put in a large bag and shaken to remove the seeds. Mason jars make great storage containers as long as they are stored in a dark cabinet. Herbal antibiotic alternatives… In addition to getting the nutrients you need to support your immune system, a number of herbal medicines can help prevent and fight infection. One of the beauties of antimicrobials is their non-specificity and their crossover as many are good for bacterial and viral infections. Here are some go-to herbs for immune boosting, infection prevention, and the treatment of common cold, flu, and respiratory infections. 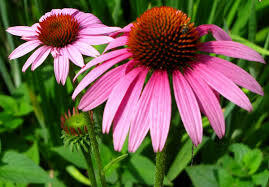 Echinacea (Echinacea purpurea) is an amazingly effective herb. While it doesn’t help as much to treat the symptoms of a cold, Echinacea is effective for cold prevention and reoccurrence so it can be taken throughout cold and flu season, or when you have a cold to help prevent it from returning. 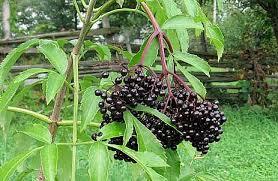 Elderberry (Sambucas nigra) has been found to be effective in the treatment of flu for both adults and children. It is most useful when started within two days of the onset of symptoms. It can be taken in pills or capsules, though some prefer the delicious tasting extracts and syrups. Garlic (Allium sativum) is both immune boosting and antimicrobial meaning it can fight viral and bacterial infections. The best way to use garlic for prevention is to include it abundantly in your diet, either cooked into vegetables and other foods, or preferably raw in salad dressings if you tolerate the taste. A clove can also be pressed and mixed with a teaspoon of honey and taken right off the spoon. This can be repeated one to two times daily during a cold. Ginger (Zingiber officinale) is an antimicrobial herb that also helps with the aches, pains, and digestive symptoms that come along with cold and cough. You can make a tea with one or two teaspoons freshly grated ginger root steeped in one cup boiling water for 10minutes and then sweetened with a bit of honey, and you can also use capsules and liquid extracts. Green Tea (Camellia sinensis) Tea catechins are strong antibacterial and antiviral agents which make them very effective for treating everything from influenza to cancer. 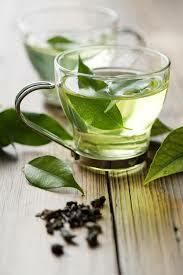 One to two cups daily has been shown to prevent sinus infections. 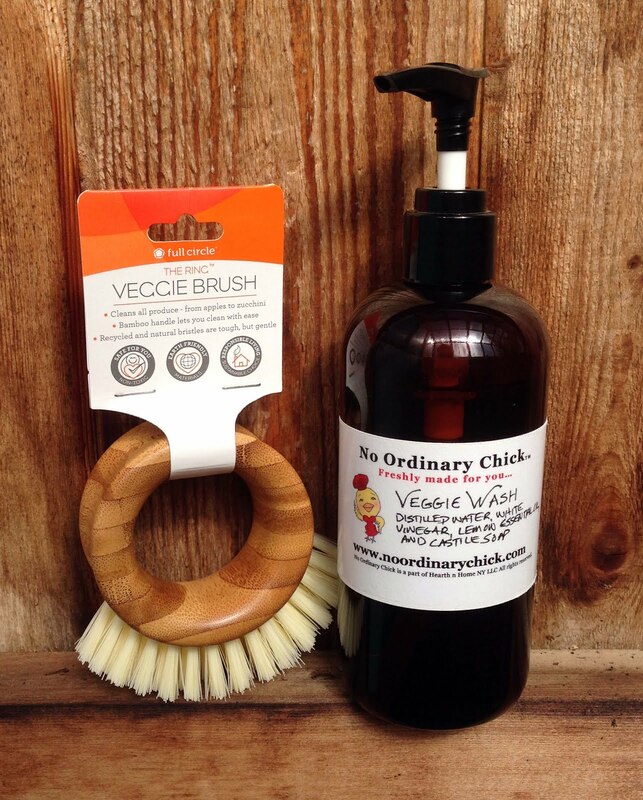 This specialized essential oil synergy is stronger than normal massage oil as it is designed to reduce your scar and restore the tissue in the effected area. 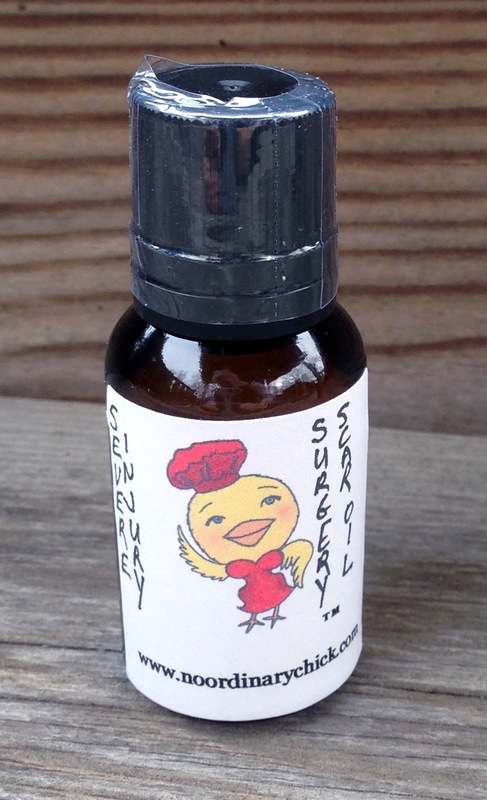 Severe Injury/Surgery Scar Massage Oil was designed in 2014 as I was completing my Aromatherapy Certification for a girlfriend who injured herself terribly skiing and has a large surgical scar across the front of her shoulder that’s visible in a summer shirt. 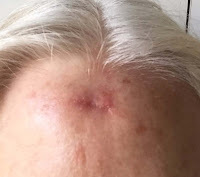 I mentioned at the time although I didn’t think the scar would disappear; I thought it could aid with the screaming red color, as well as reducing the swelling and size over time. 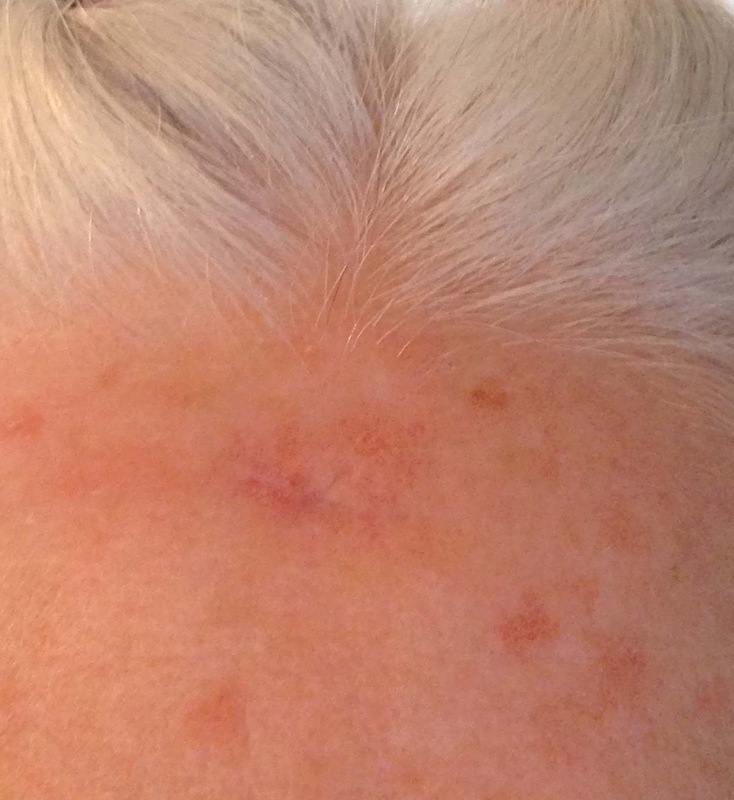 I saw the scar last Saturday night (2.20.16); it’s much smaller and is the color of her skin with light marks of a surgical scar, I was truly amazed at how the use of the essential oil synergy had healed her. The next time the unique blend was tested I got a call from my daughter, my granddaughter had fallen and had 4 stiches in her forehead! As my granddaughter is only 3 I diluted the essential oil synergy and mailed it to my daughter with instructions to start applying it as soon as the stiches were removed. Luckily for our family the essential massage oil made her scar all but disappear! You really have to look closely and know about the injury to see it now, and she will be 4 in May. Then most recently a close friend was diagnosed with skin cancer on her forehead and was left with an indentation when the mass was removed. As soon as the stitches came out and the skin in the effected area was closed she started using No Ordinary Chick Severe Injury/Surgery Scar Message Oil and here is how remarkable it looks, before and after.